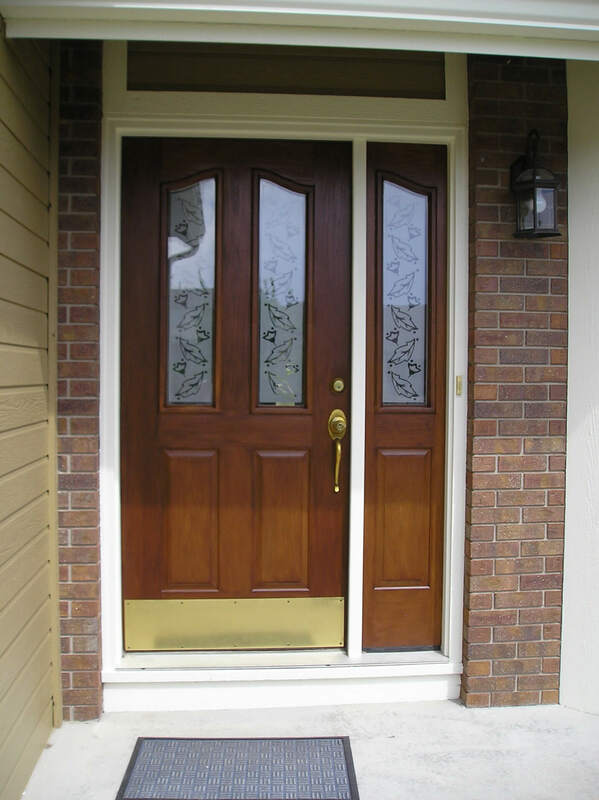 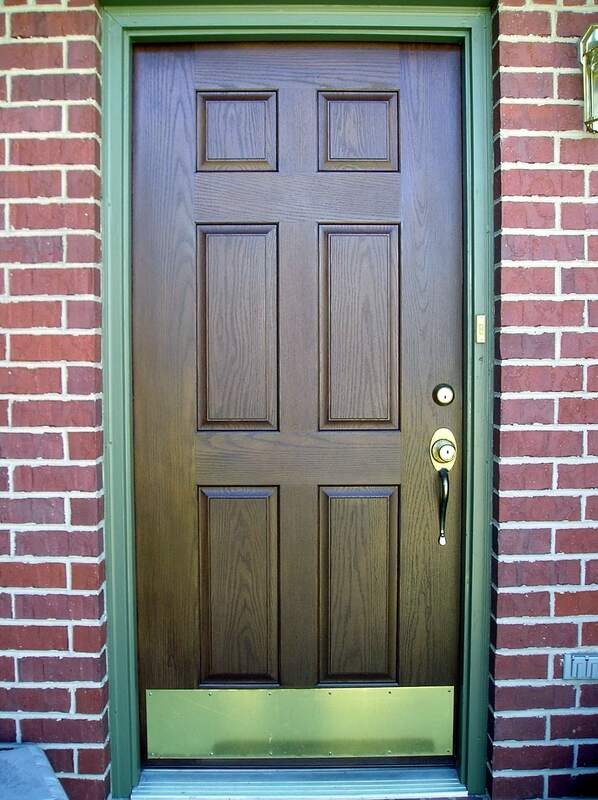 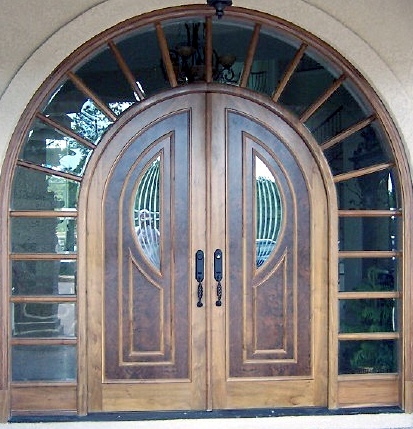 Your front door is the most looked at and remembered part of your home. 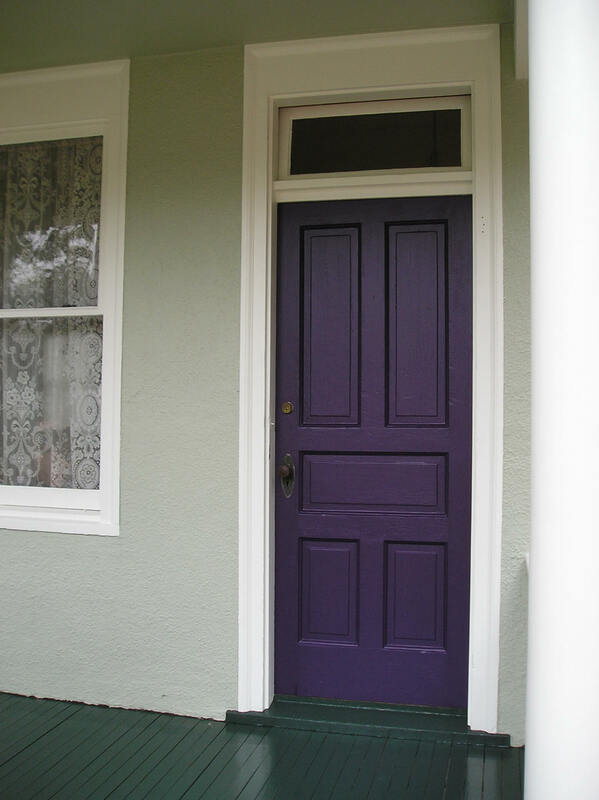 Why not make something worth remembering? 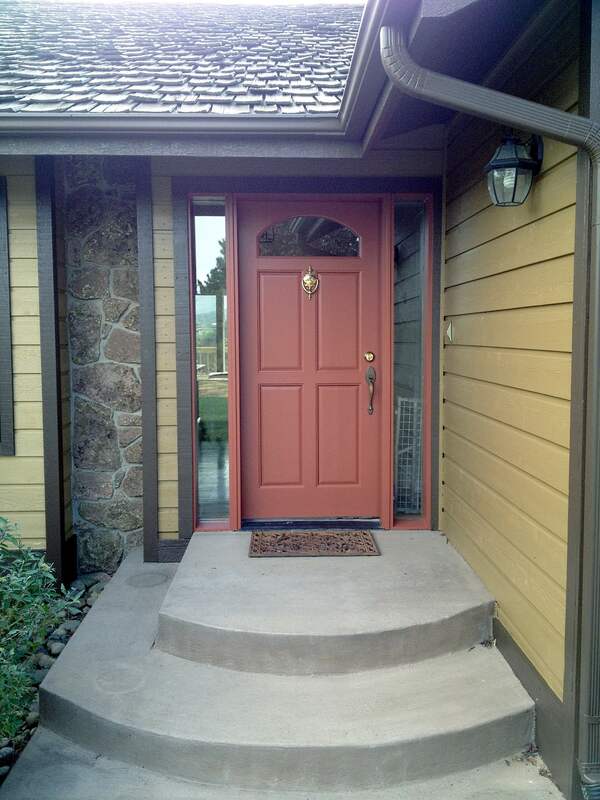 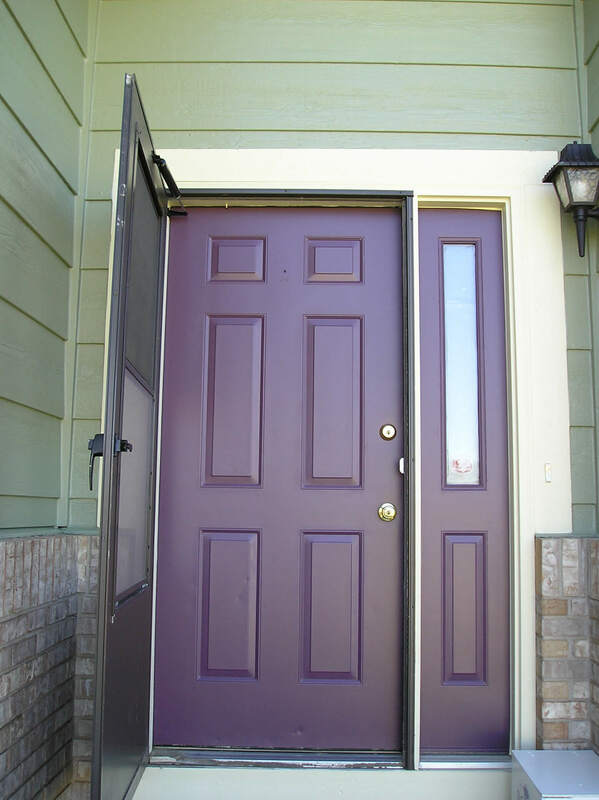 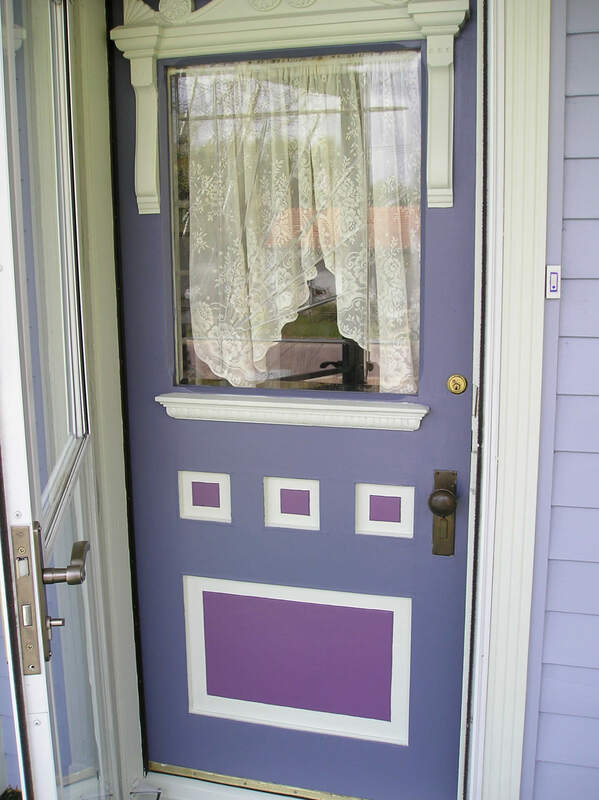 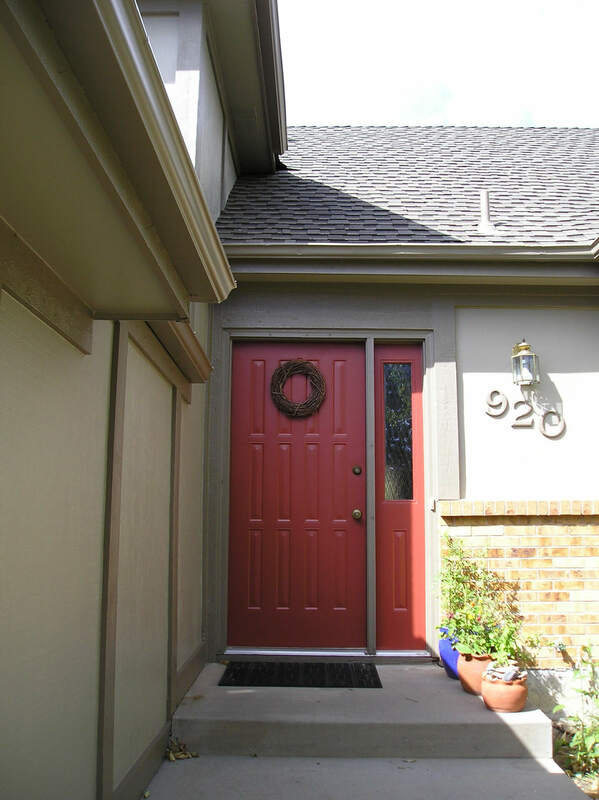 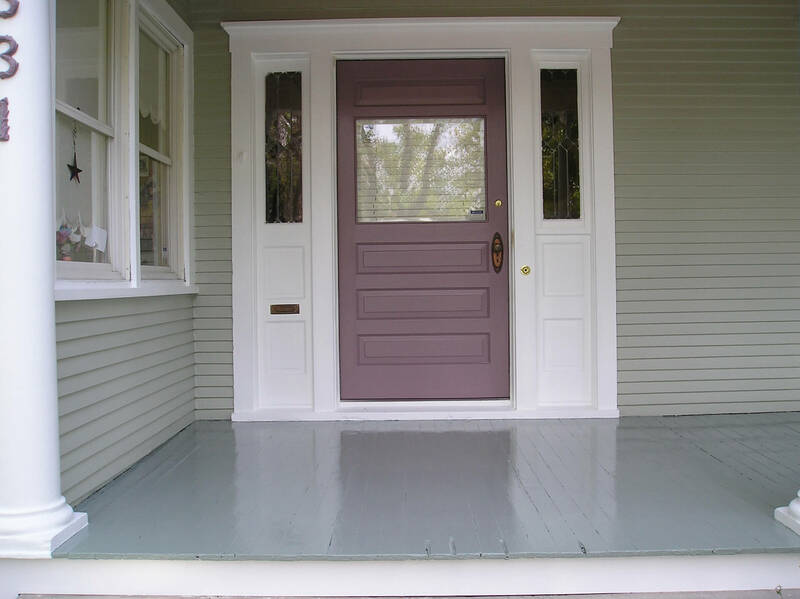 These front doors represent just a few ways to repaint or refinish a door. 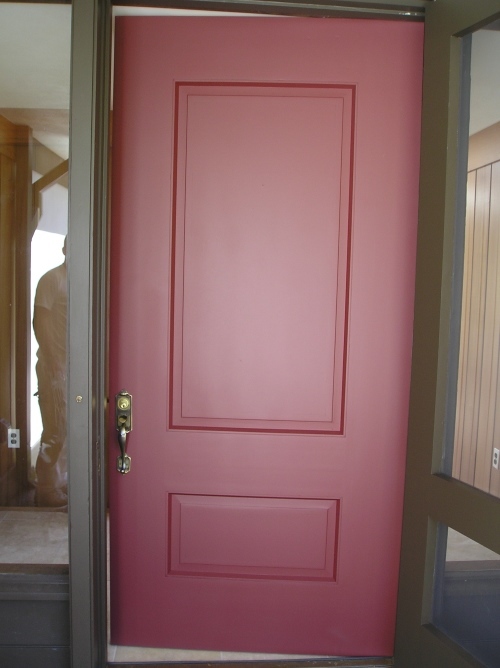 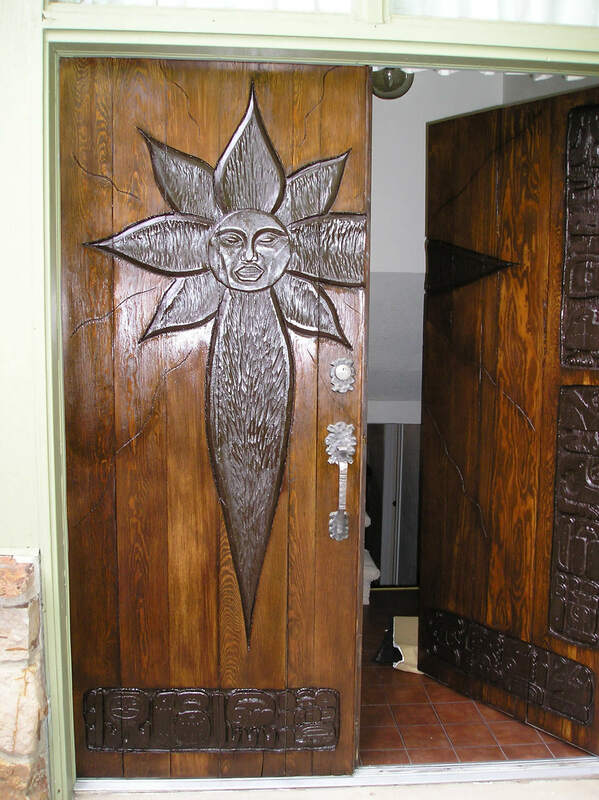 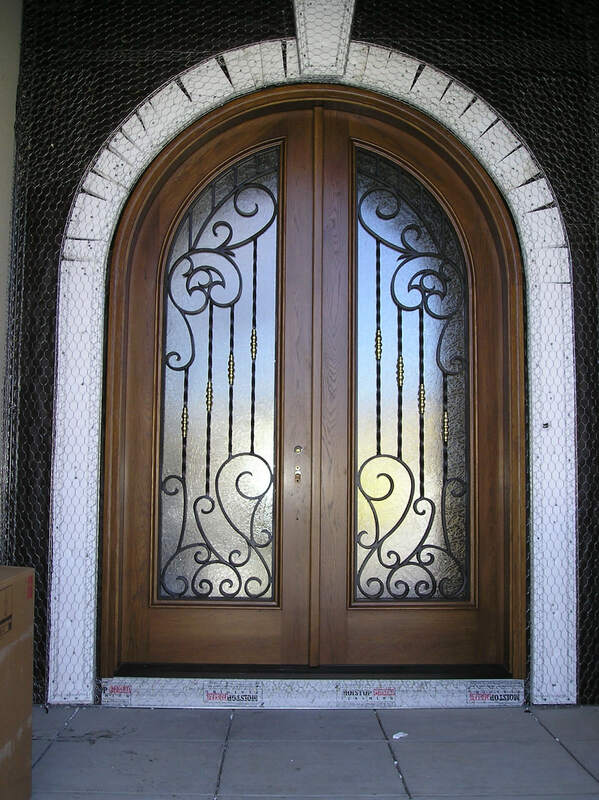 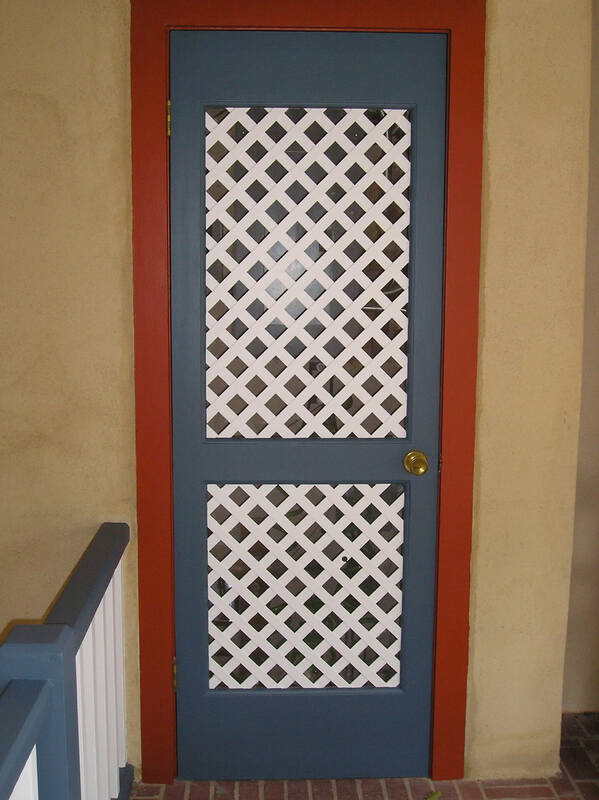 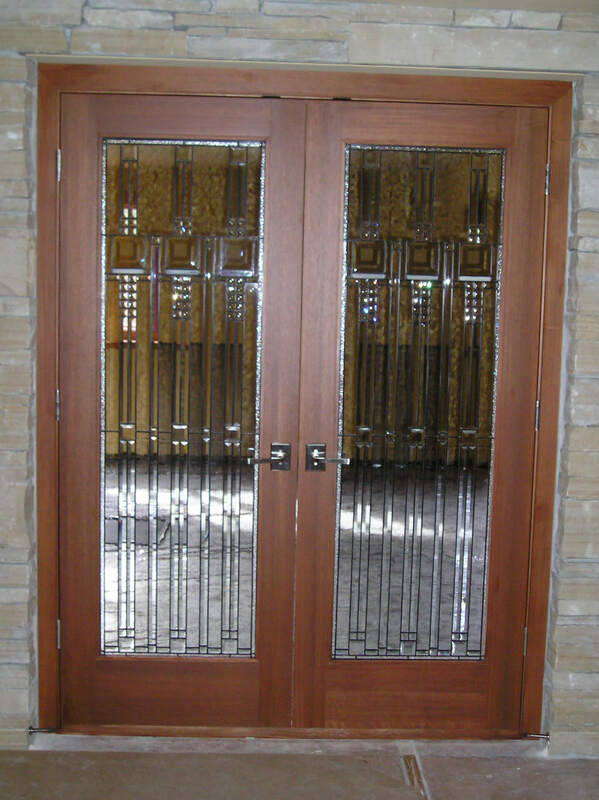 This includes painted wood doors, stained wood and stained fiberglass doors.